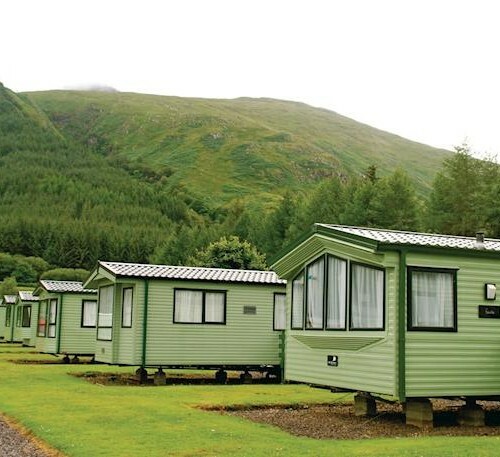 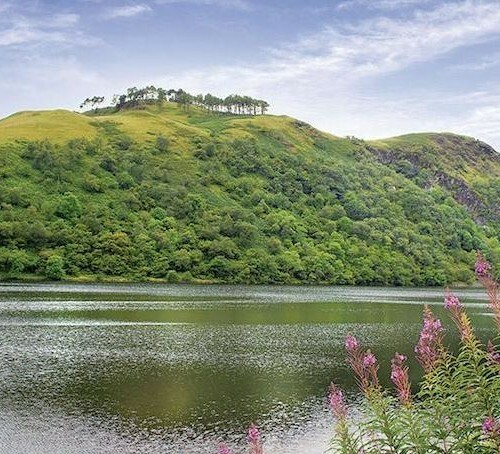 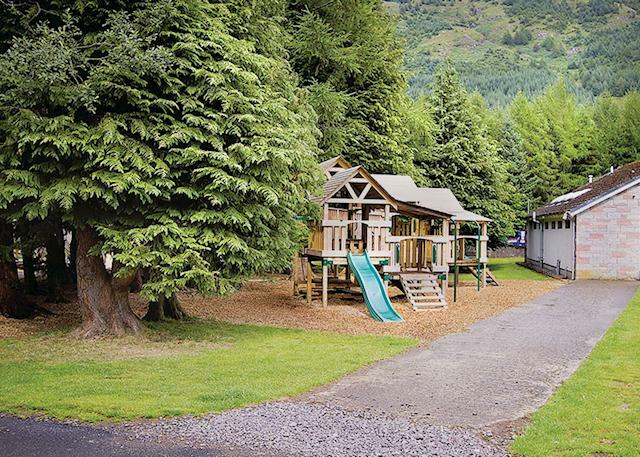 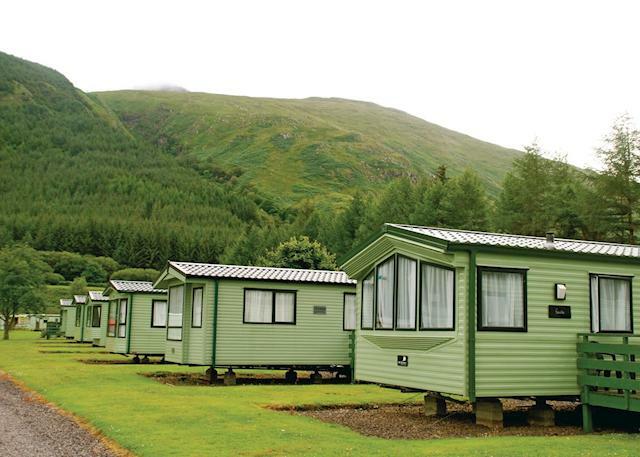 Loch Awe Holiday Park is situated just a short drive from Oban, ideally located for exploring the many delights this picturesque area has to offer. 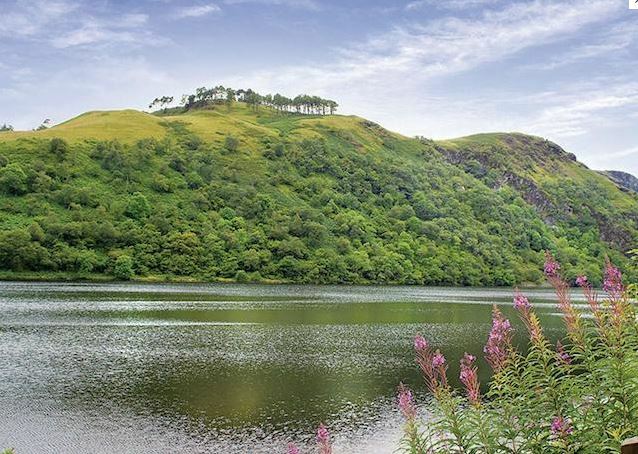 Glencoe, Fort William, Inveraray and the Mull of Kintyre are all within easy reach and make great days out while taking in the breathtaking scenery. 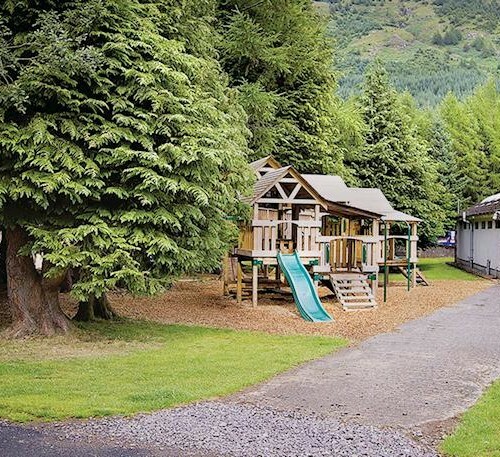 For those looking for an energetic day out there are various opportunities for climbing, golf and pony trekking. 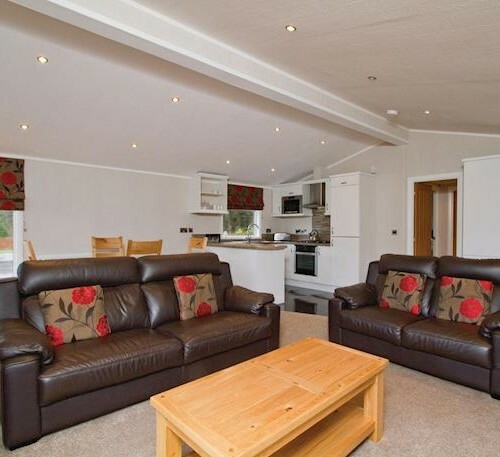 If you’re looking for a more relaxing break there are numerous walks, river and sea fishing. 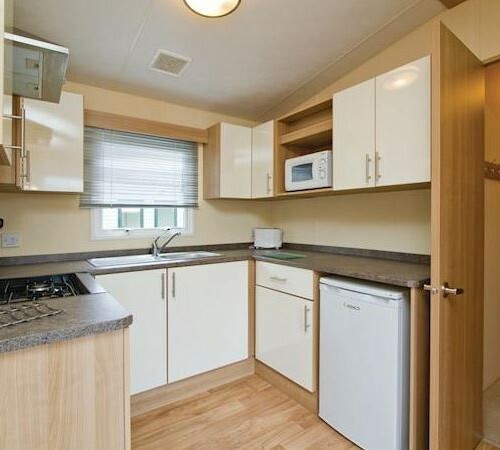 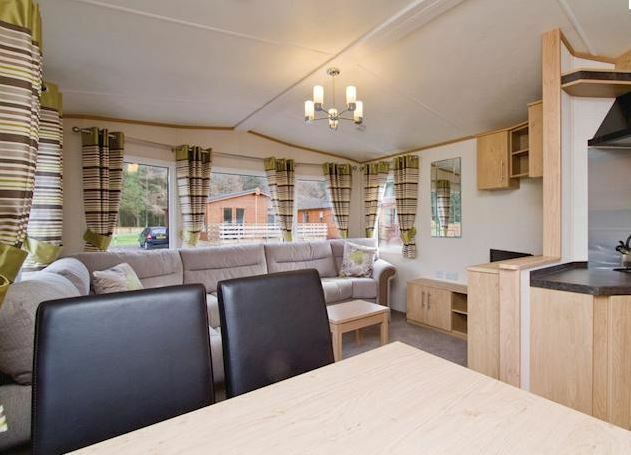 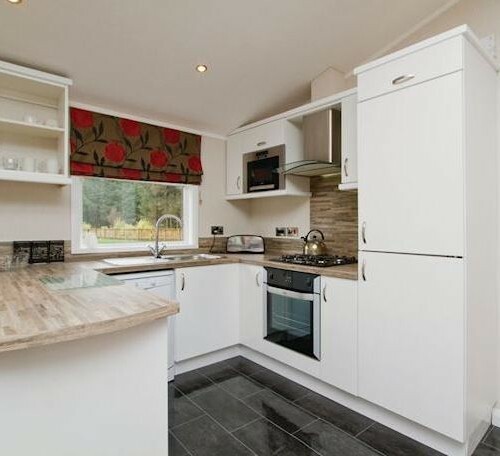 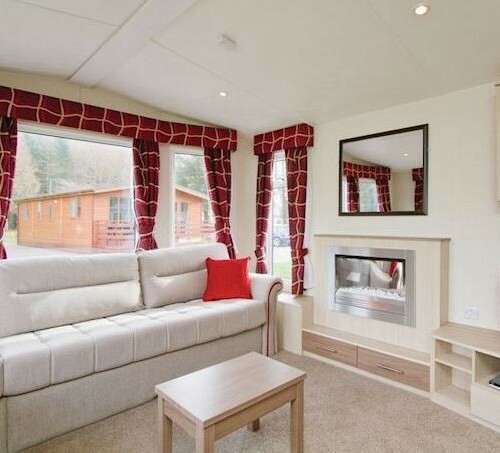 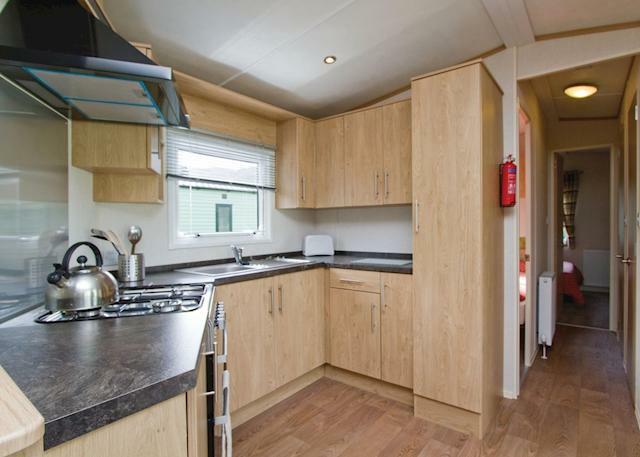 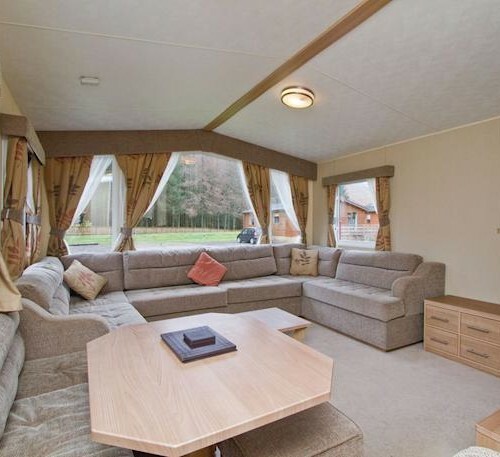 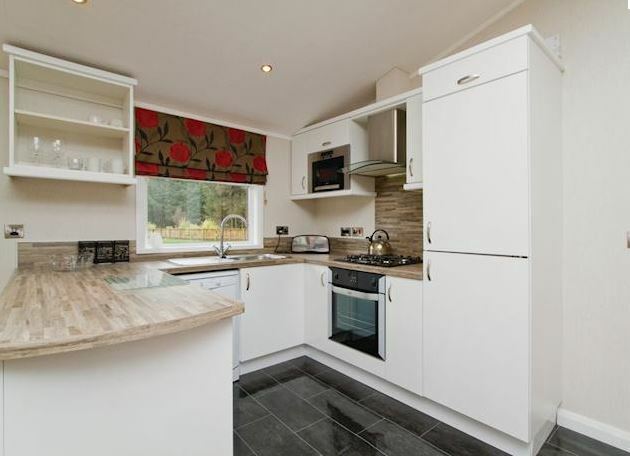 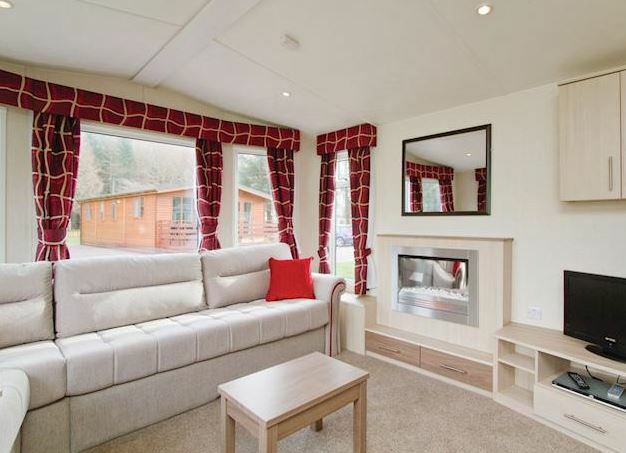 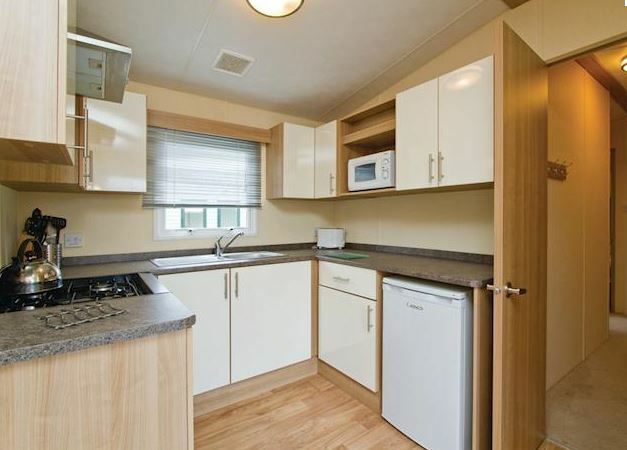 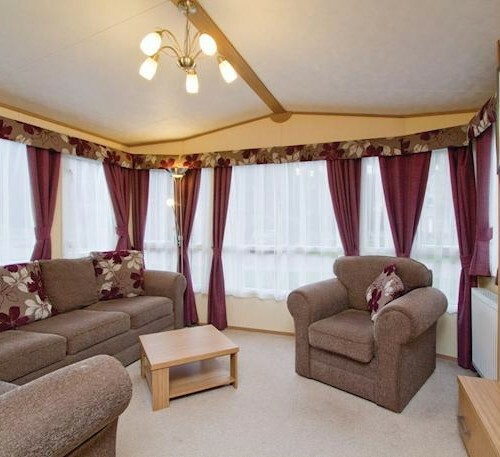 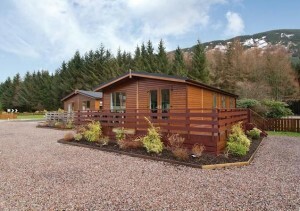 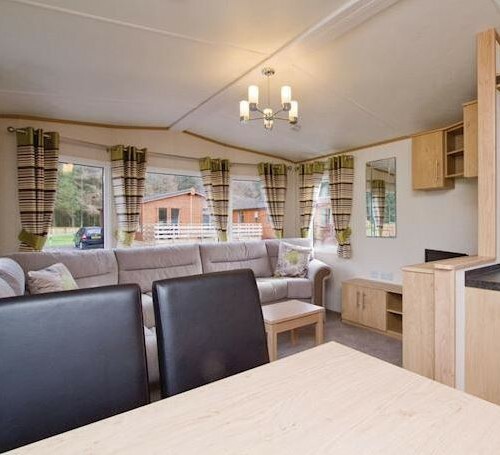 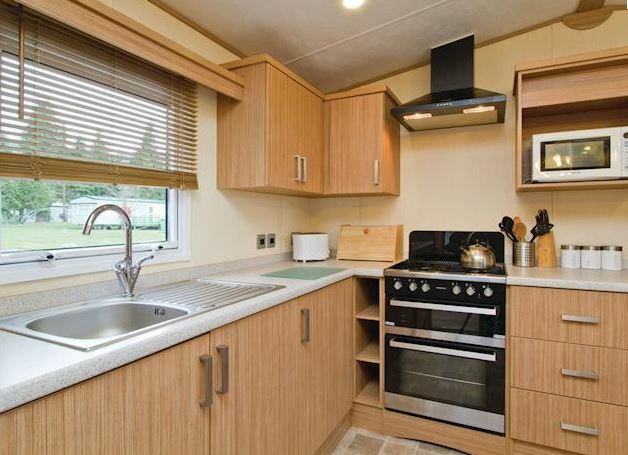 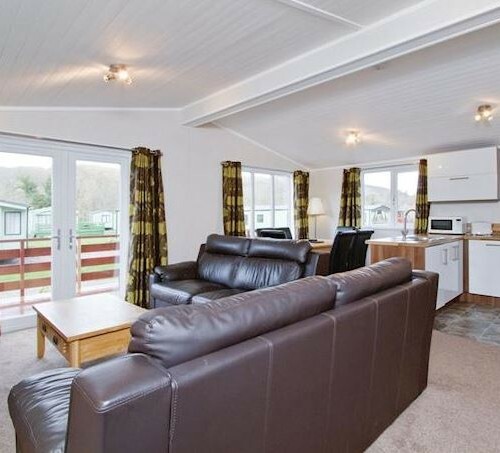 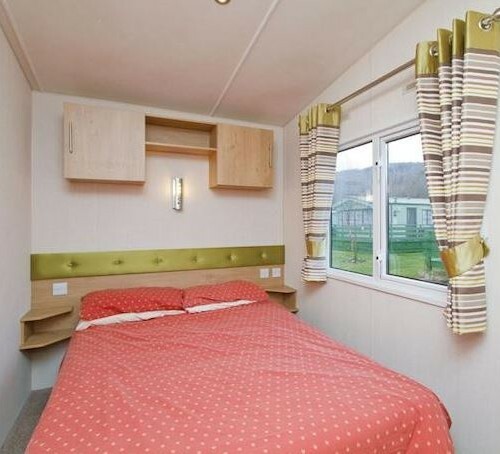 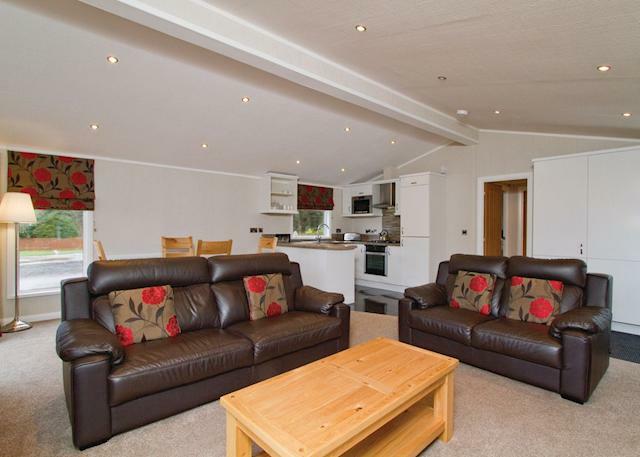 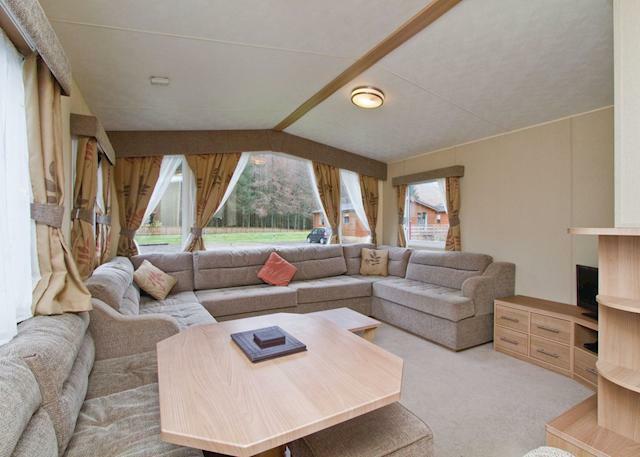 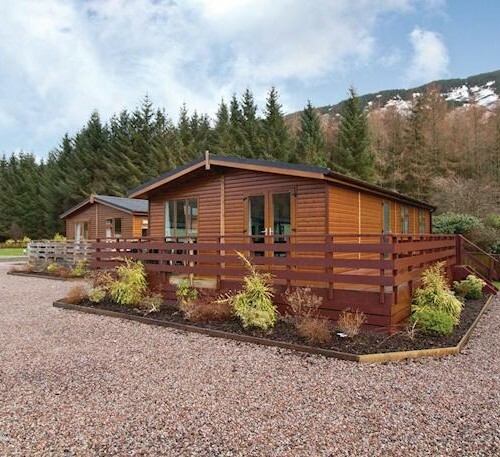 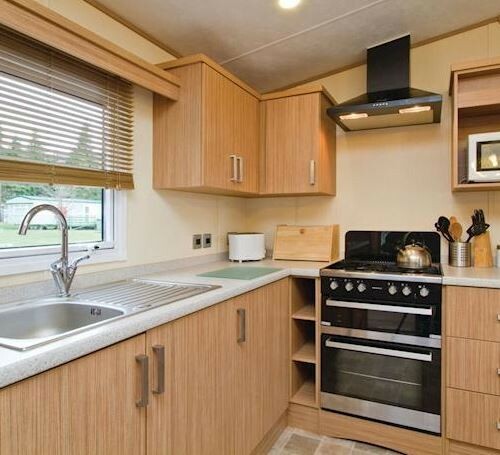 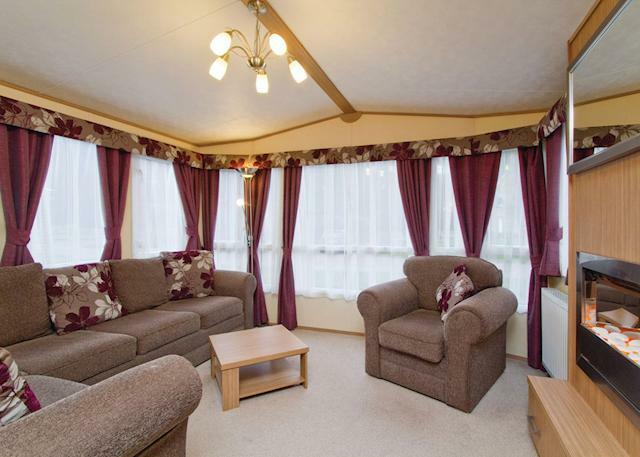 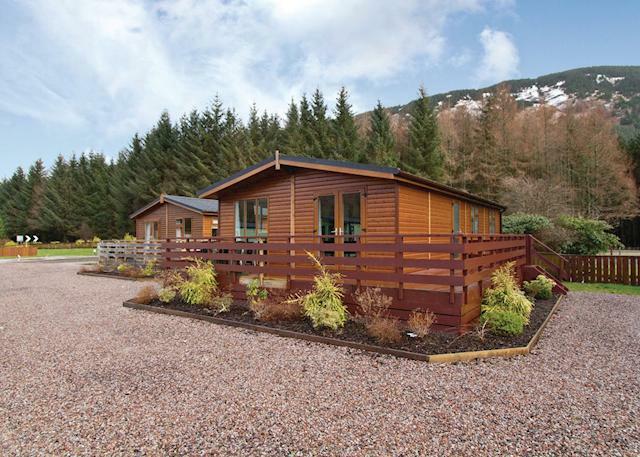 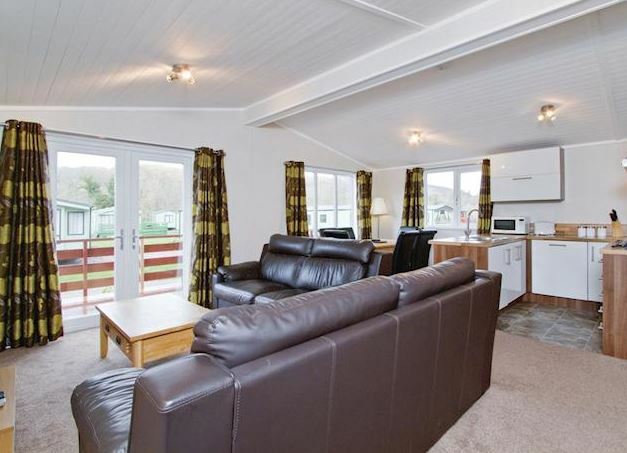 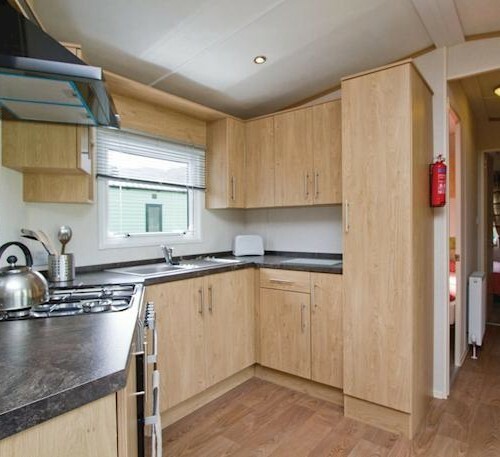 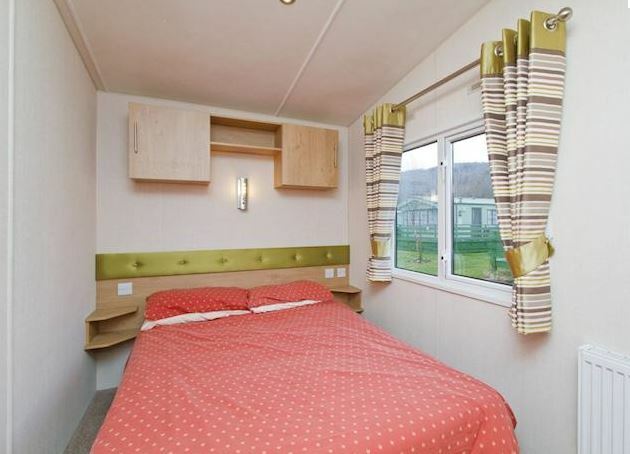 A choice of two and three bedroom Caravans and Luxury Lodges.